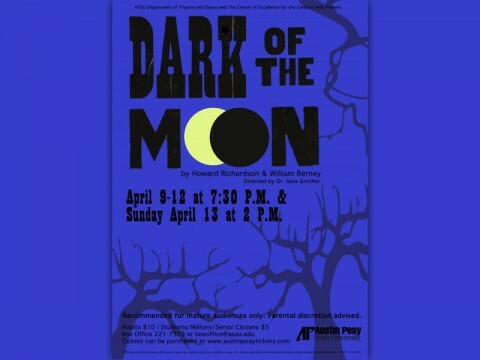 Clarksville, TN – Long before the “Twilight” saga or “Buffy the Vampire Slayer” examined the complicated relationships between mortals and monsters, there was the story of a young witch named John who fell in love with a human girl named Barbara. Clarksville, TN – On Thursday, March 20th, at 5:30pm, Sue Freeman Culverhouse will speak at the Winter Program of the Woodward Library Society of Austin Peay State University in Room 232 of the library. Refreshments are at 5:00pm. 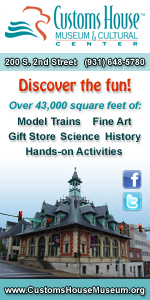 The event was originally scheduled for February 20th, but was canceled due to inclement weather. Her topic will be her third book, Tennessee Literary Luminaries: From Cormac McCarthy to Robert Penn Warren (The History Press, 2013). Culverhouse, long a staff-writer for ClarksvilleOnline.com, features in this book eleven Tennessee authors. 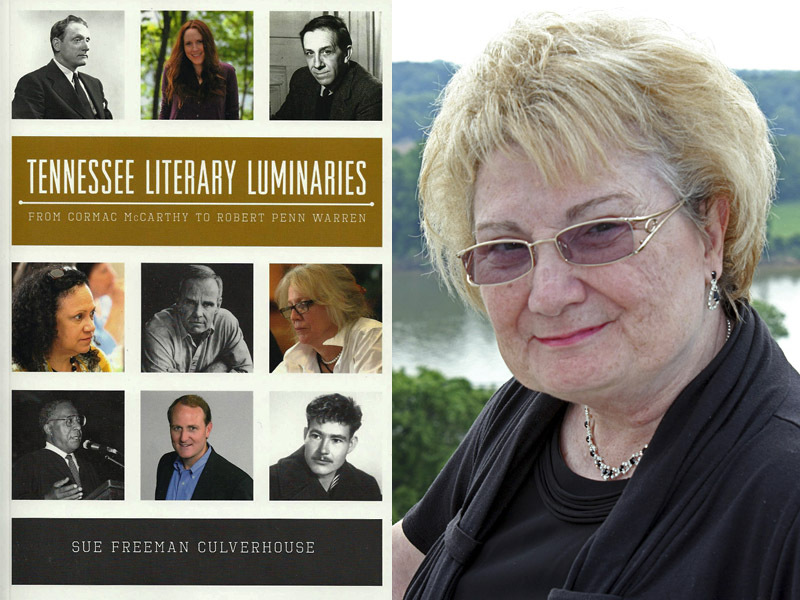 Clarksville, TN – On Thursday, February 20th, at 5:00pm, Sue Freeman Culverhouse will speak at the Winter Program of the Woodward Library Society of Austin Peay State University in Room 232 of the library. 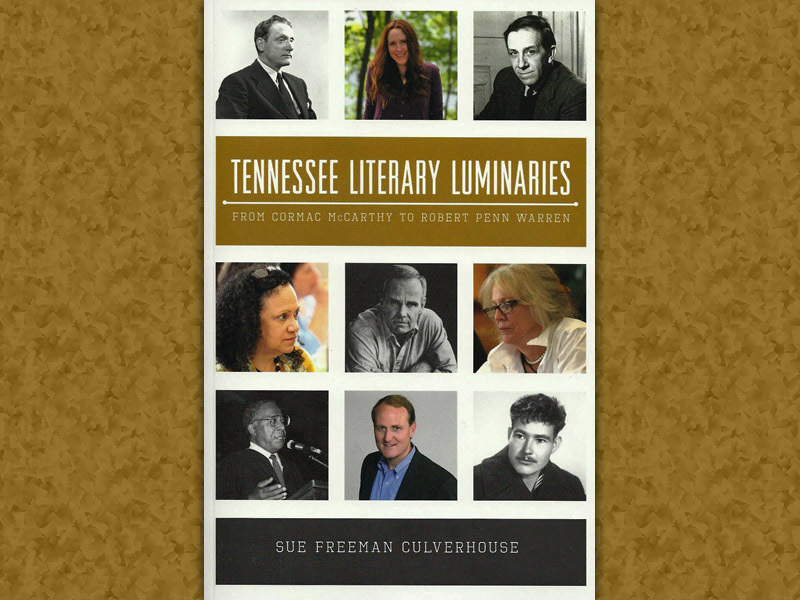 Clarksville, TN – Sue Freeman Culverhouse, long a staff-writer for ClarksvilleOnline.com, features eleven Tennessee authors in her new book. Tennessee Literary Luminaries: From Cormac McCarthy to Robert Penn Warren (The History Press, Charleston, SC, 2013). 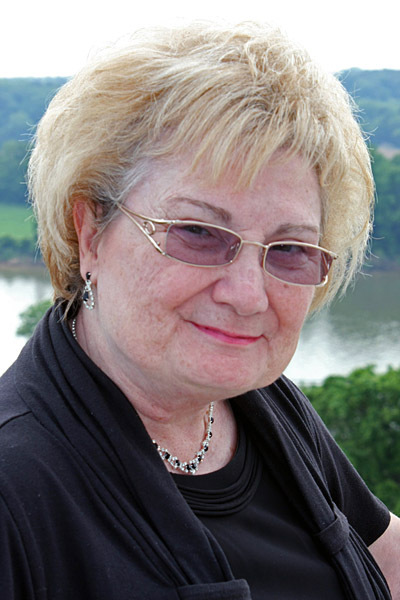 Her author website, www.sueculverhouse.com, links her readers to information about the book and her upcoming blog. William Gay is a man who looks like “he’s been rode hard and put up wet,” as the old saying goes. You can tell the man has worked at some difficult jobs and has seen a great deal of life—the good, the bad, the ugly. Instinctively you know that’s why he can bleed people onto the paper. 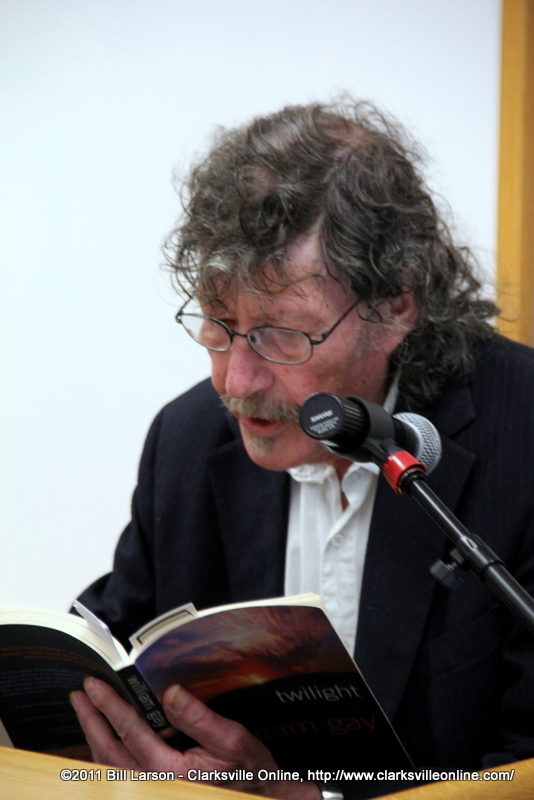 When he comes to Clarksville Writers’ Conference, he reads from his books and answers questions from his audience like all the other writers but he admits to feeling a bit uncomfortable with strangers. 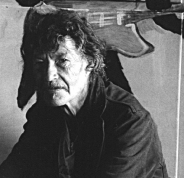 You aren’t likely to see him hanging out in the hallway chatting away. 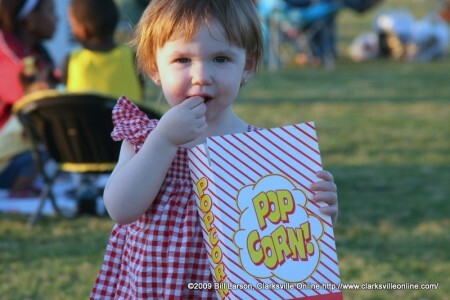 Clarksville, TN – Movies in the Park, the FREE outdoor movie series at the Heritage Park Soccer fields, wrapped up its 2010 season with record attendance numbers. The eight 2010 Movies in the Park films had an average crowd of more than 500 moviegoers per movie throughout the season. Monsters v. Aliens on May 22nd set an attendance record for the 5-year-old series with a crowd of more than 1,300 people. Clarksville, TN – At twilight you will drink deep … and by the new moon live forever! 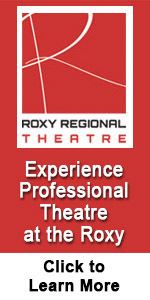 One of the most frightening novels ever written comes to life upon the stage of the Roxy Regional Theatre with the opening of Frank Wildhorn’s DRACULA: The Musical at 8:00pm on Friday, October 8th. Award-winning novelist and short story writer William Gay will give a public reading of his work at Austin Peay State University on July 14. 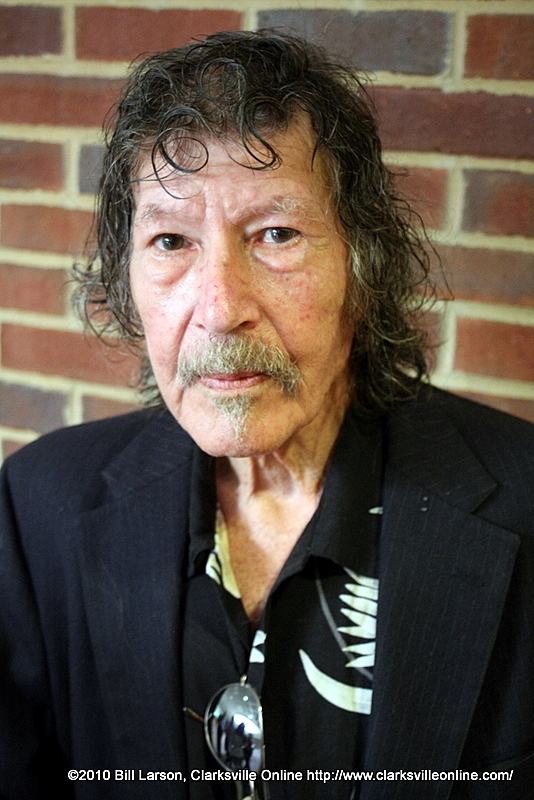 Gay will read from his work at 7 p.m., July 14 in Room 303 of the APSU Morgan University Center. This reading is free and open to the public.